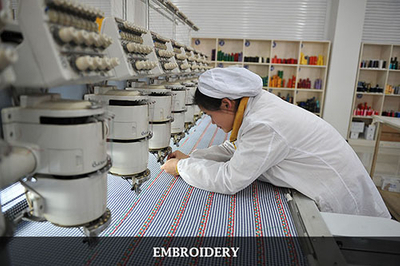 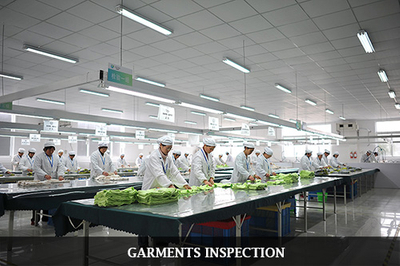 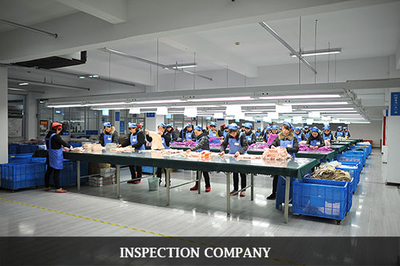 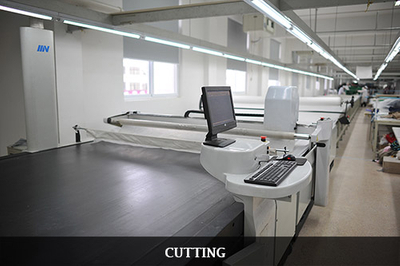 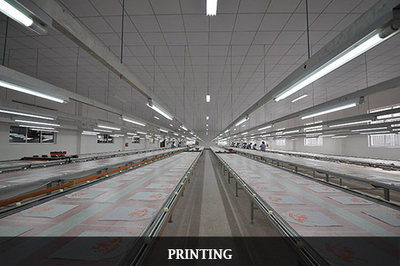 Strict integrity of and completed the quality control system. 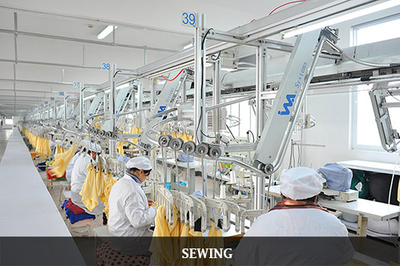 Rich experience in the production for international trade. 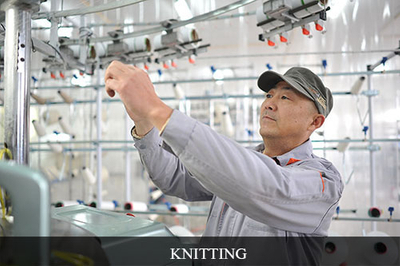 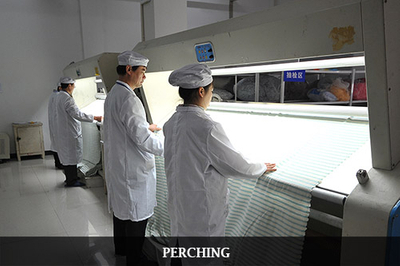 The completed management system comes from China.